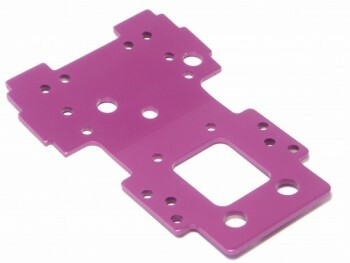 This is a 2.5mm Thick Lower Bulkhead Plate for Use on the HPI Savage. This is a stock replacement part for the HPI Savage 21. INCLUDES: One lower bulkhad plate. REQUIRES: Assembly on vehicle under skid plate.